This episode is the first of two episodes which are based on Katie’s second text. In this first part we’ll be hearing about an unfortunate event which Katie experienced while she was shopping in Nice. Language points covered include the expression se rendre compte in the perfect tense, whether descendre is an être or avoir verb, and many other points. Today we have another episode from Alf’s diary as he learns French in Nice. 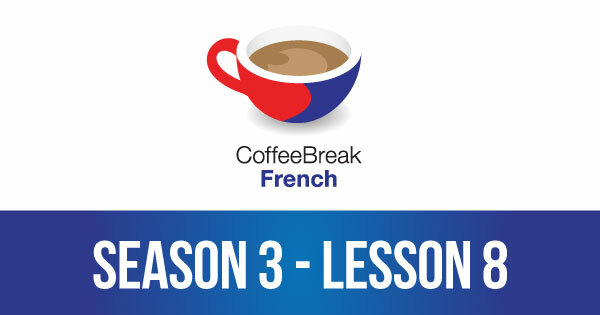 In this episode Alf talks about his family and about his daily routine. He also admits to being a bit embarrassed about his daily routine when he hears what the other learners have to do. His life is a bit more relaxing, to say the least! 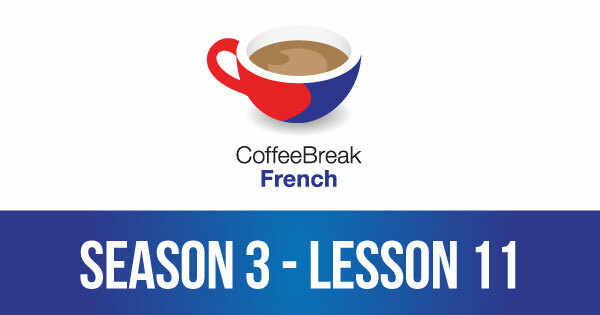 Season 3 – Lesson 16 – Coffee Break French – Subjunctive Special!